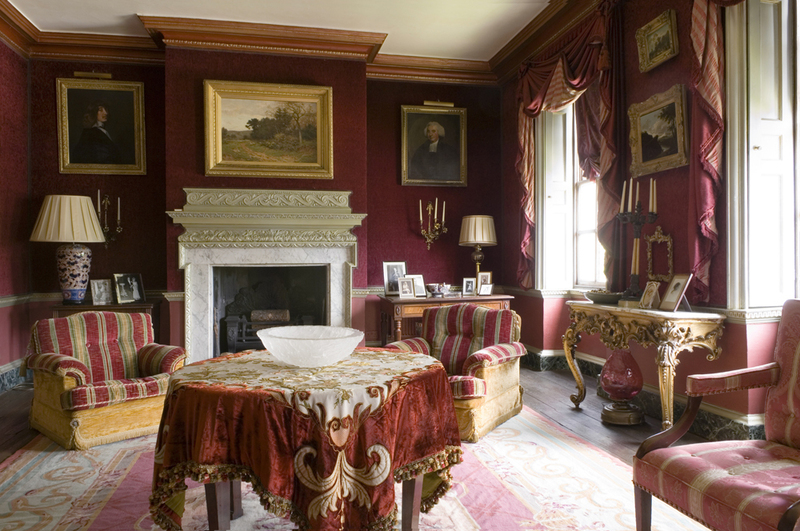 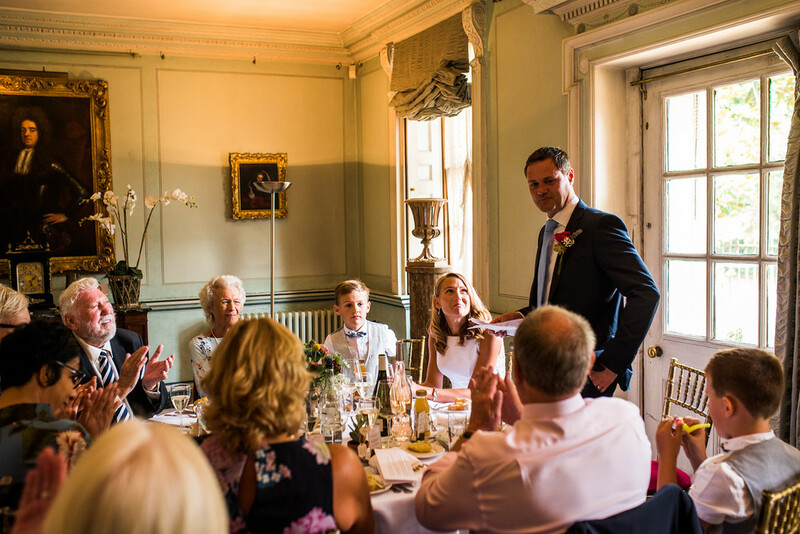 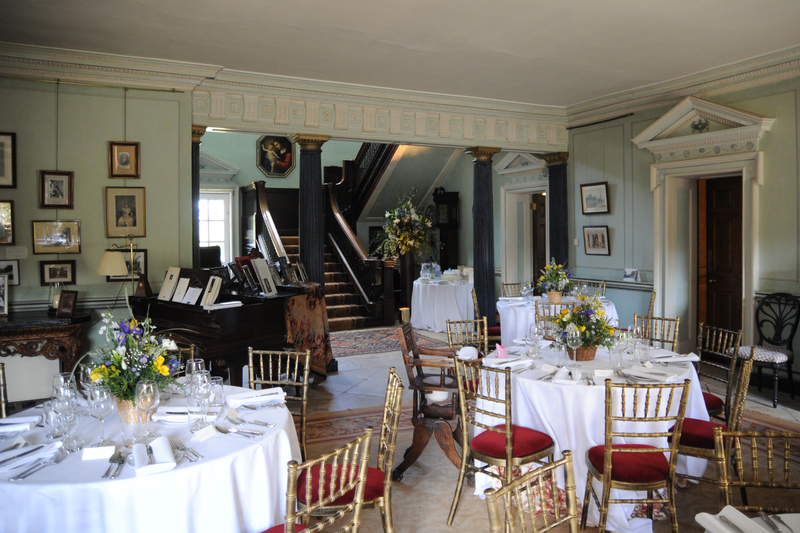 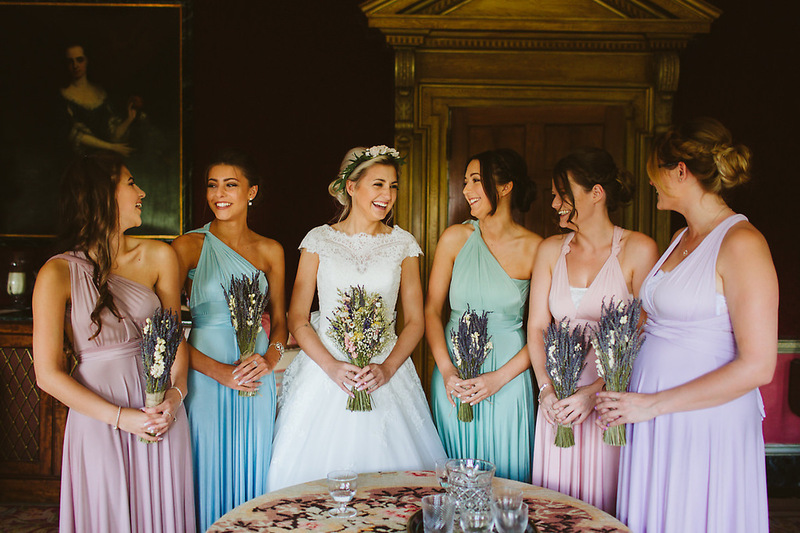 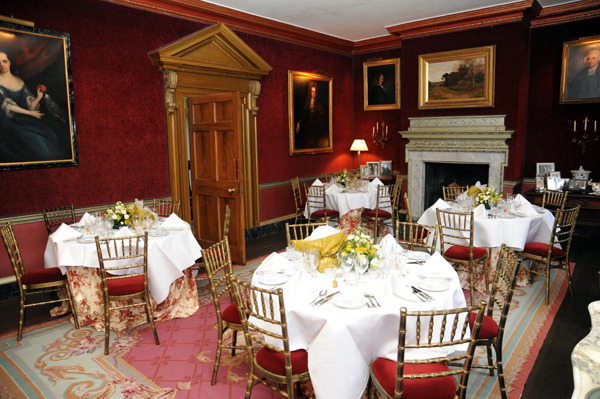 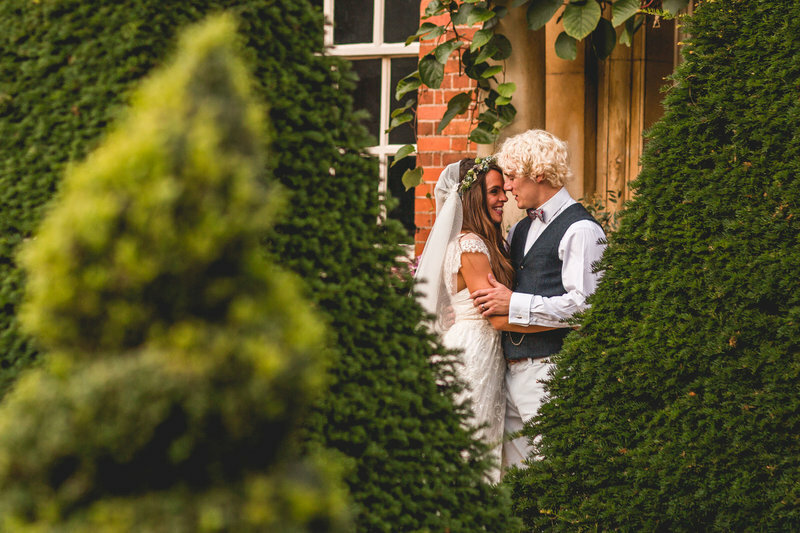 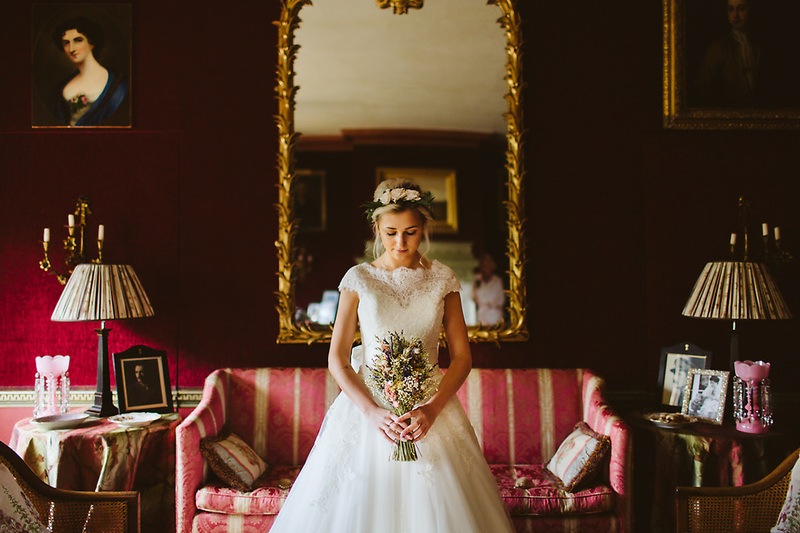 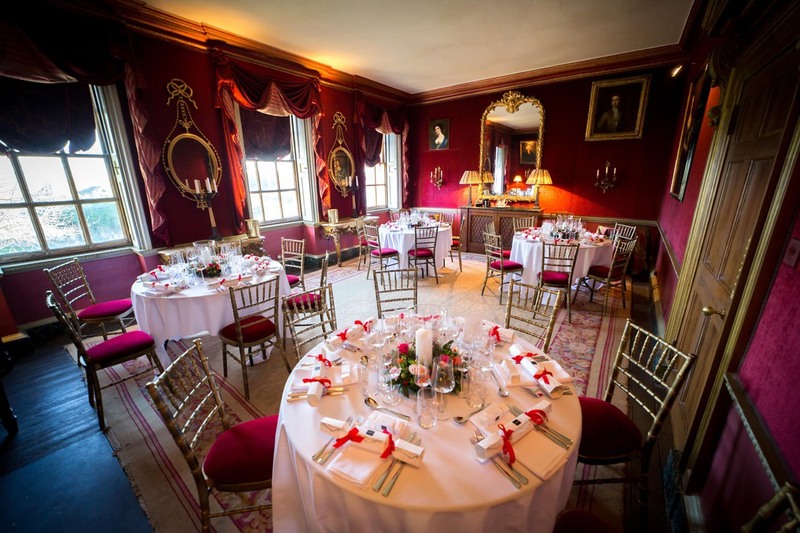 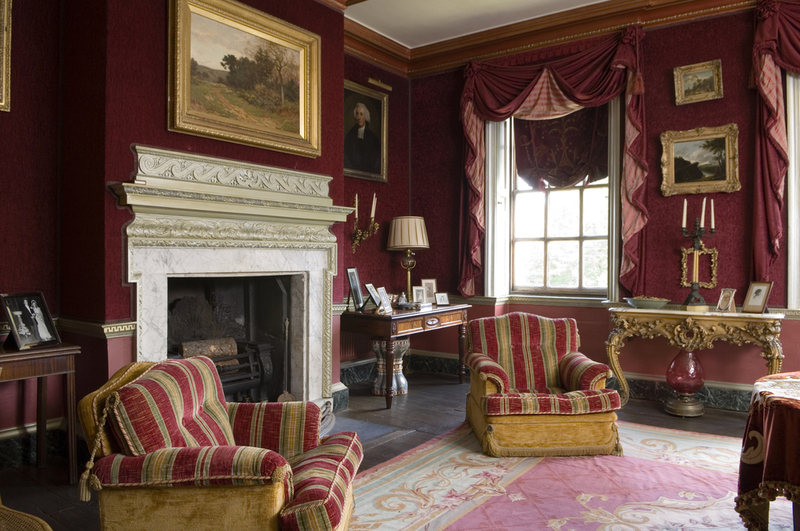 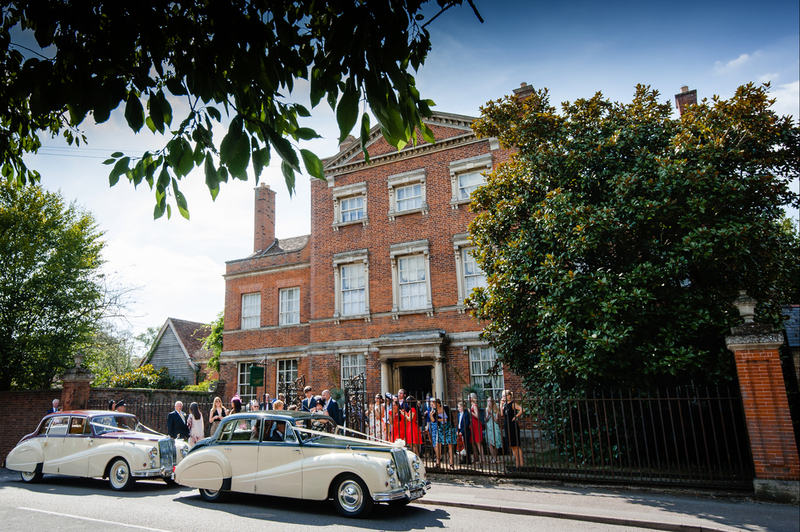 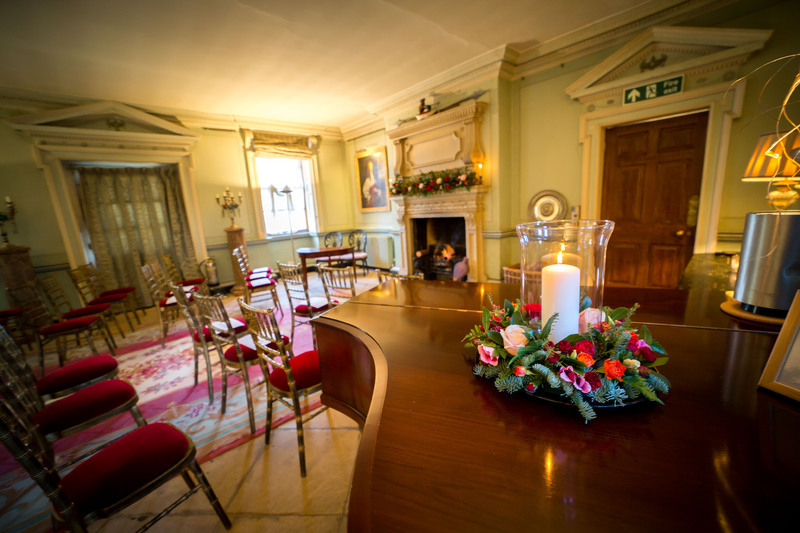 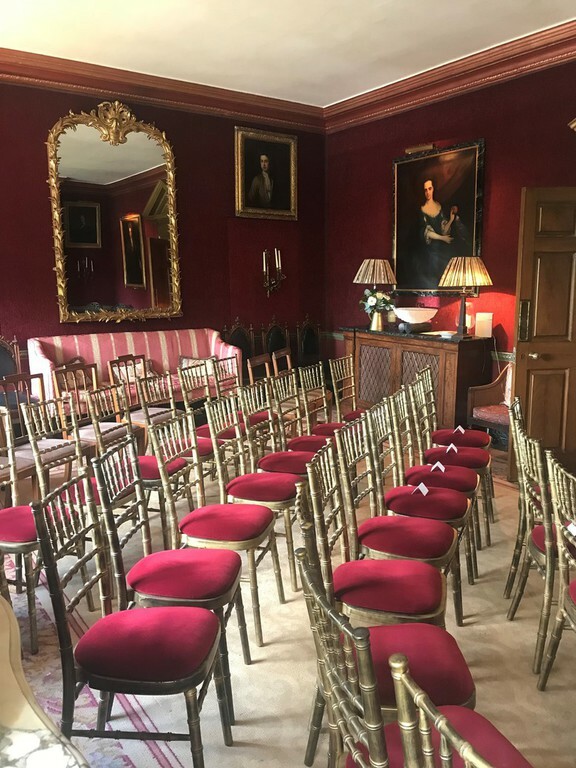 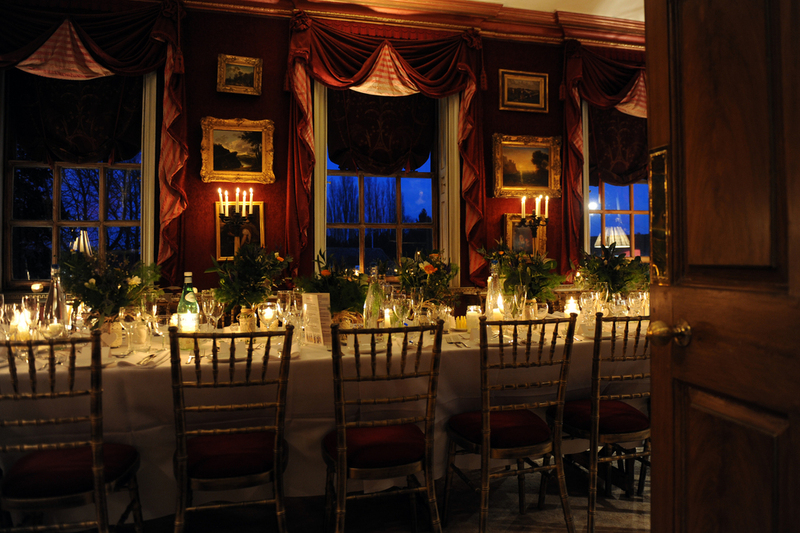 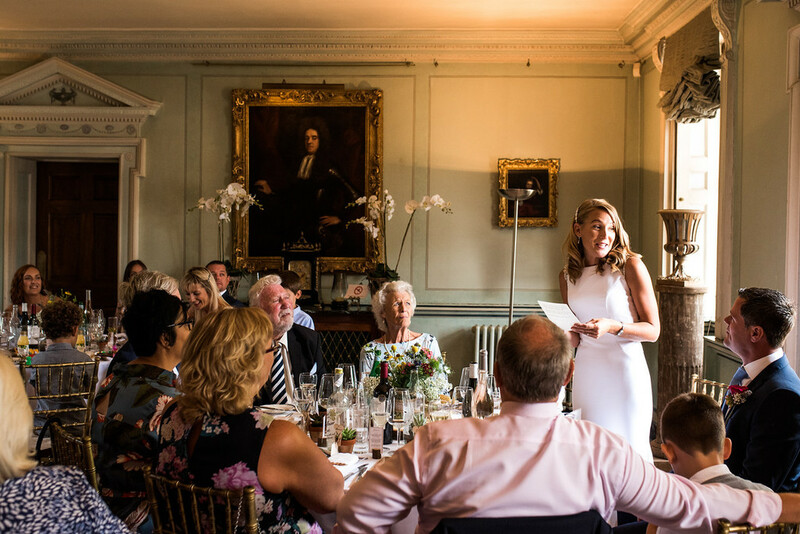 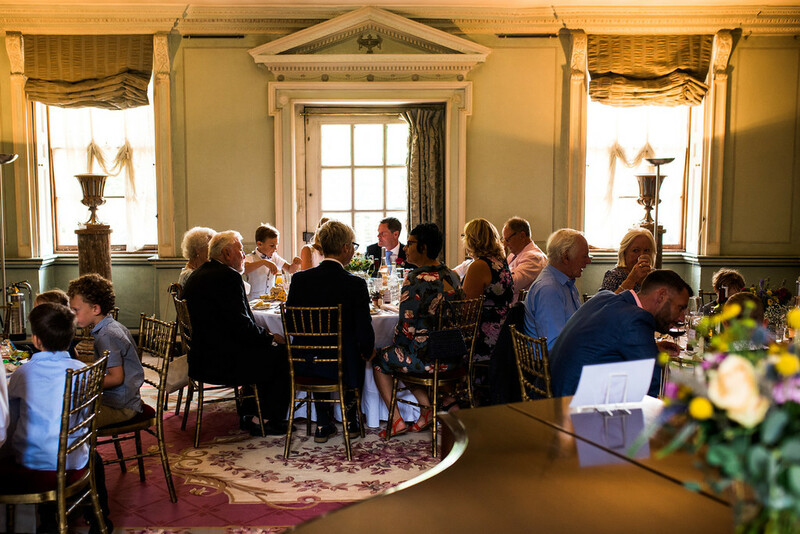 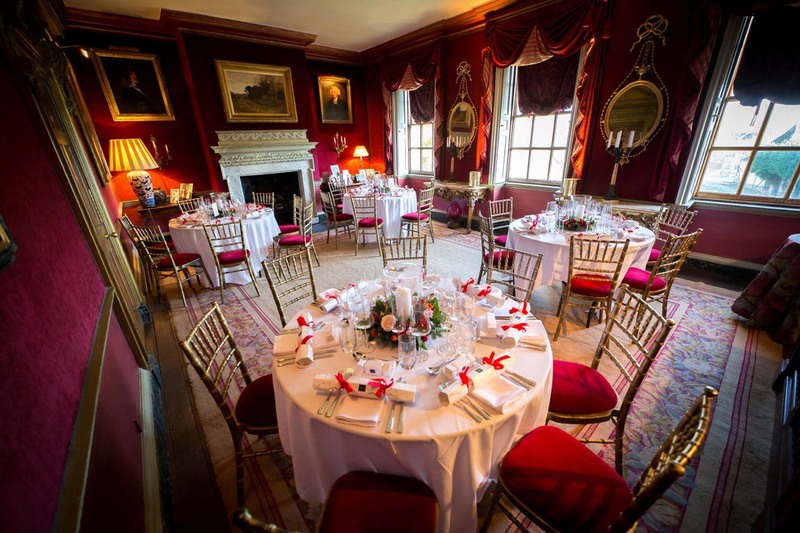 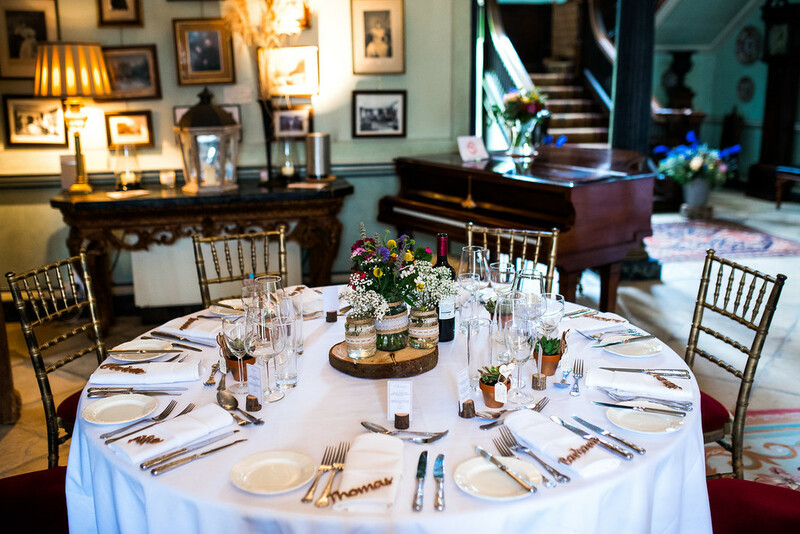 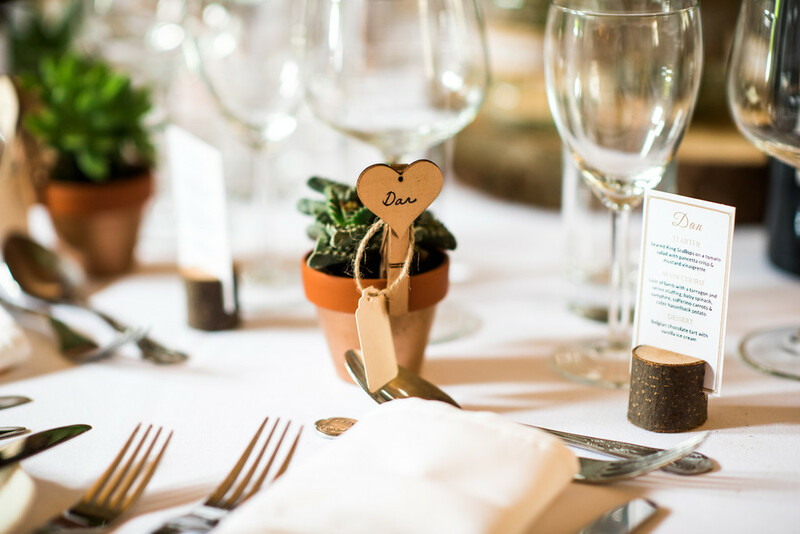 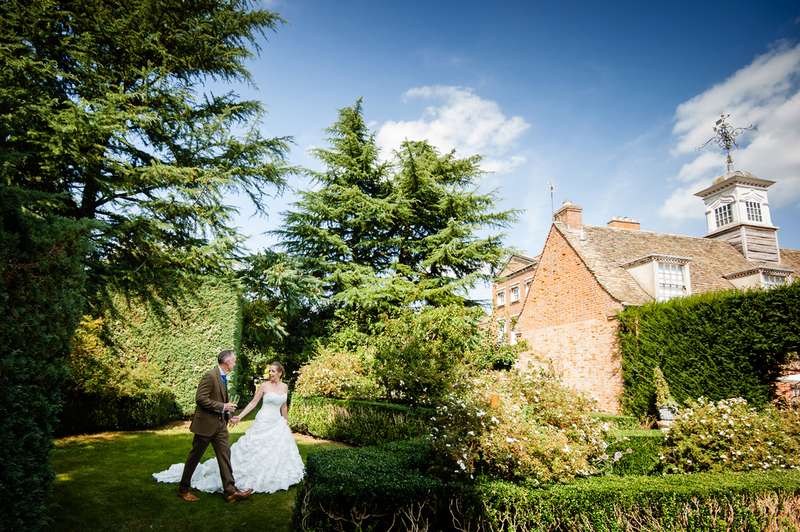 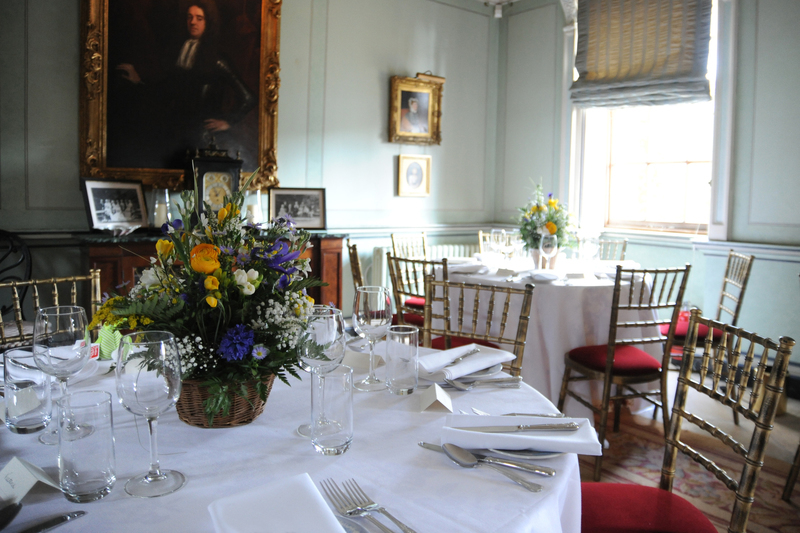 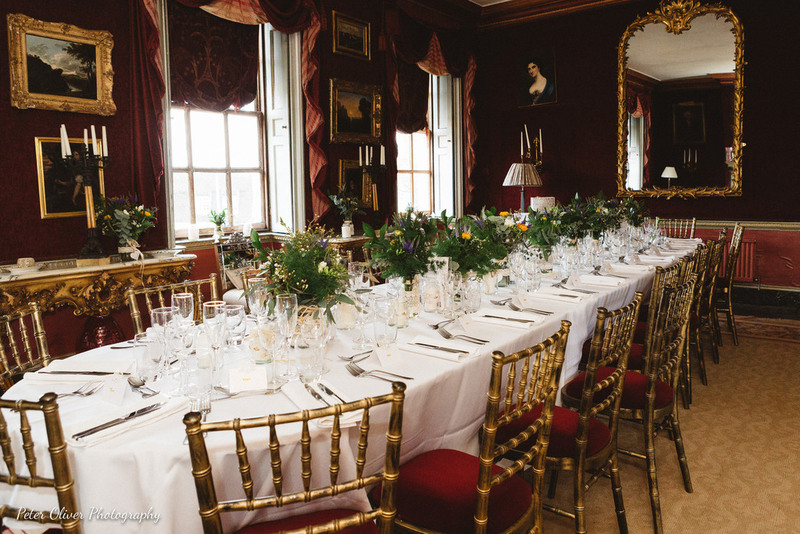 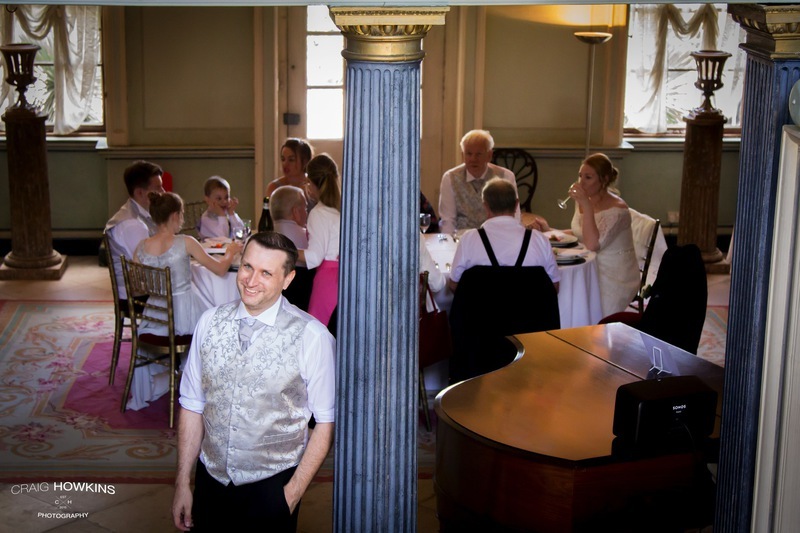 We can offer seated meales within the historic rooms of Island Hall for up to 48 special guests. 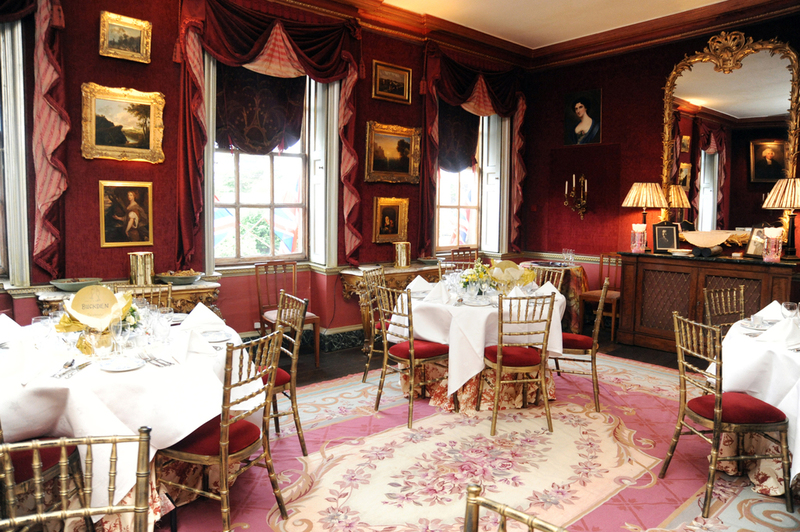 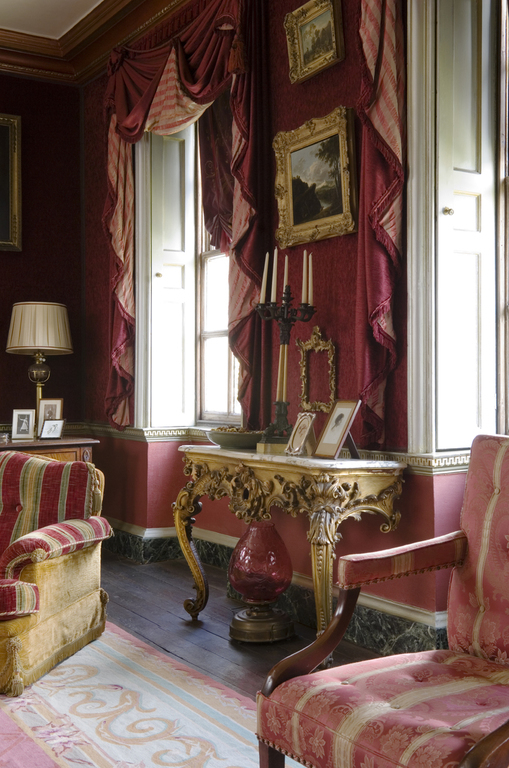 The maroon velvet lined Salon on the first floor is an opulent setting for a special celebration meal. 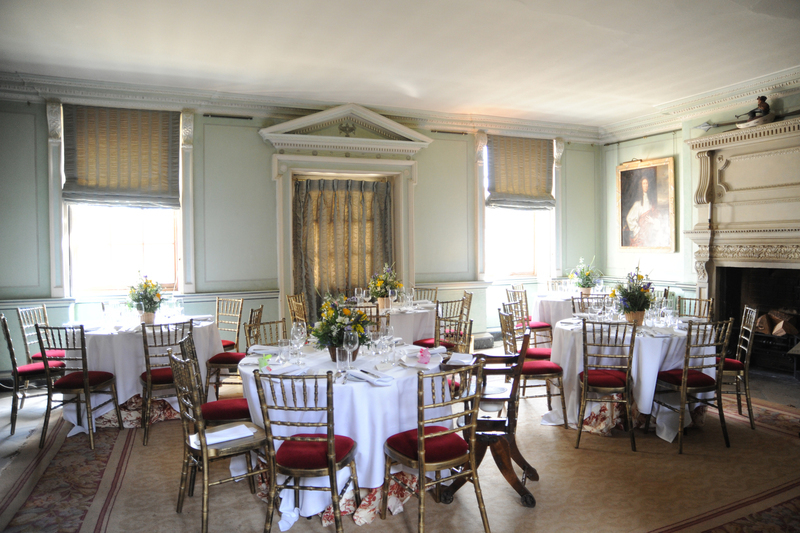 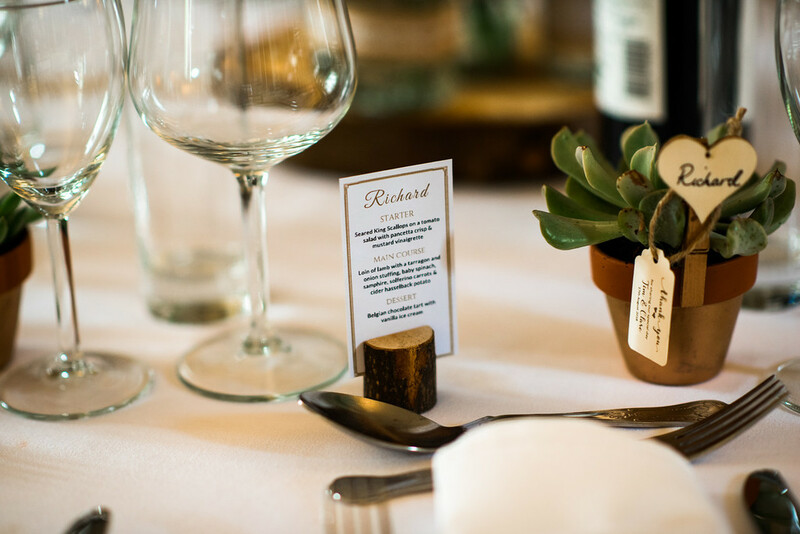 The room can accommodate up to 18 guests seated for a meal at a banquet style, single table or 30 guests seated at several round tables. 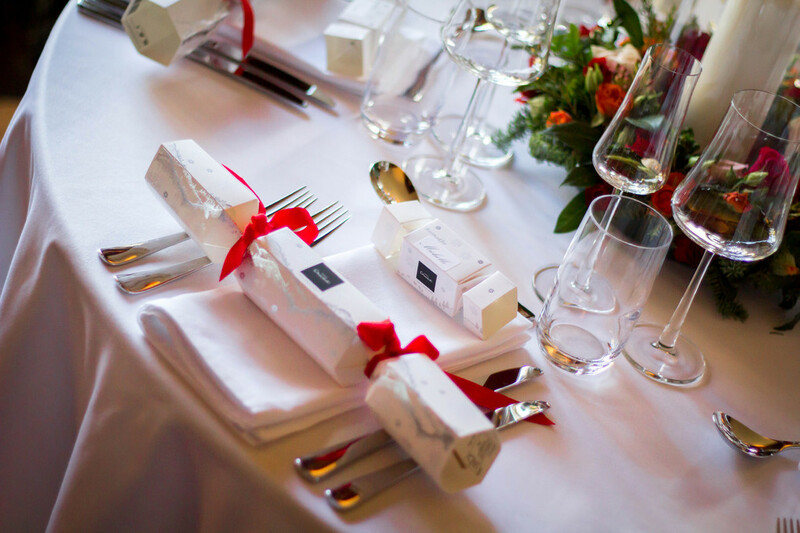 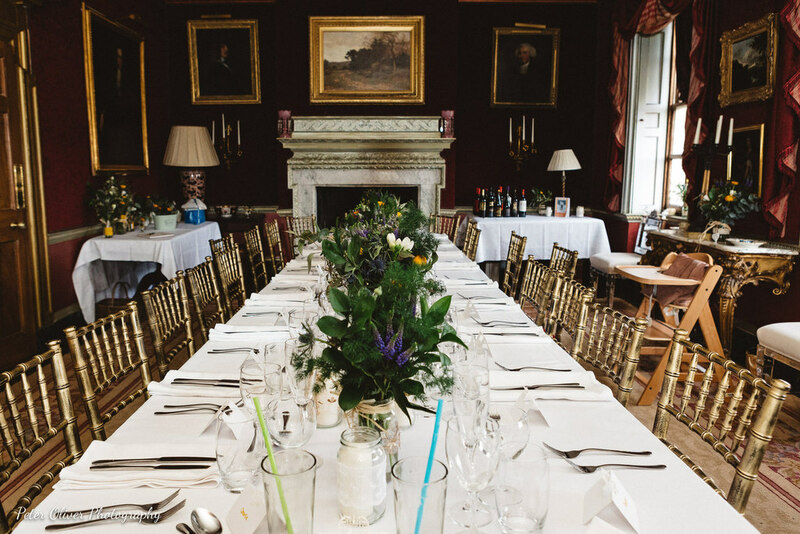 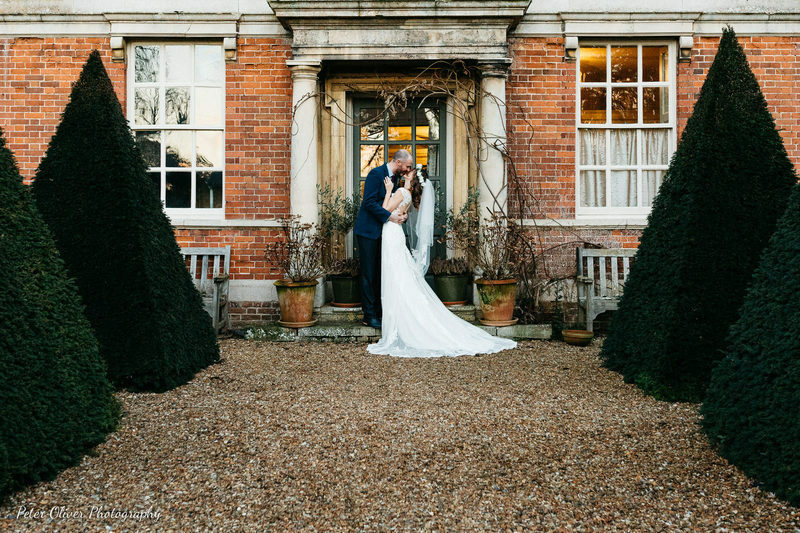 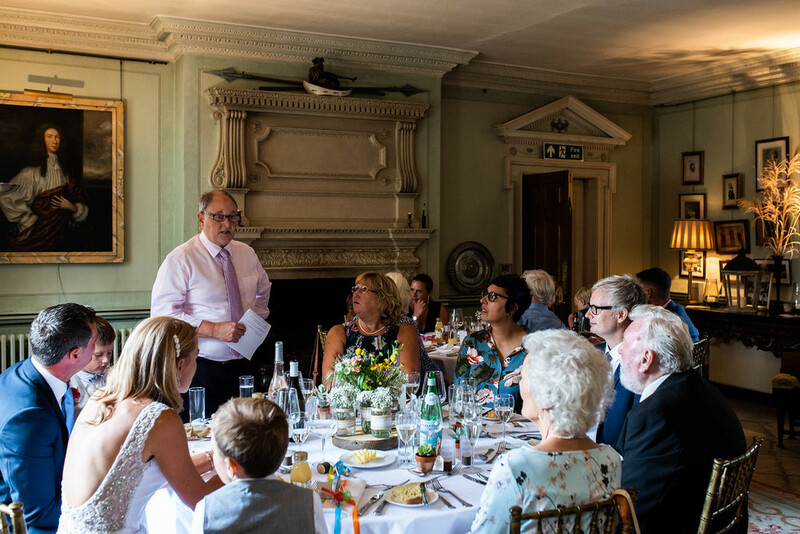 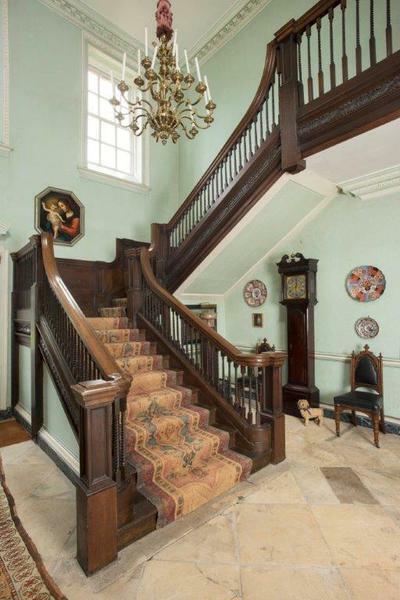 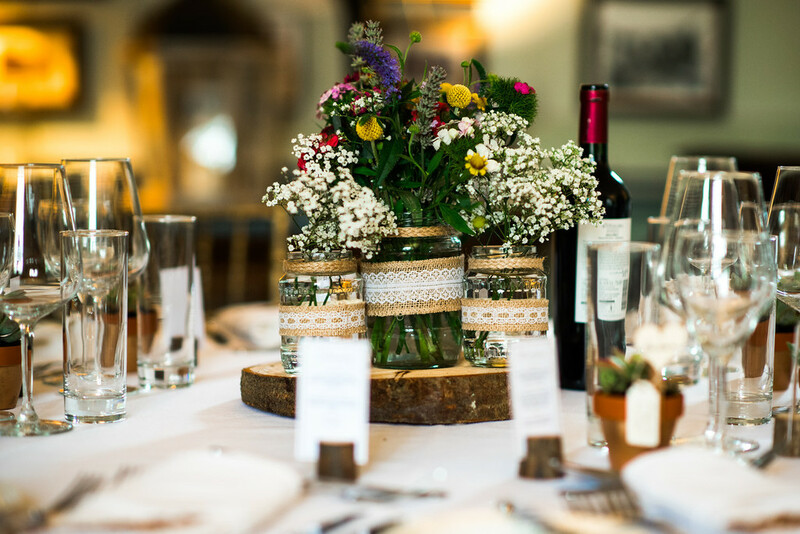 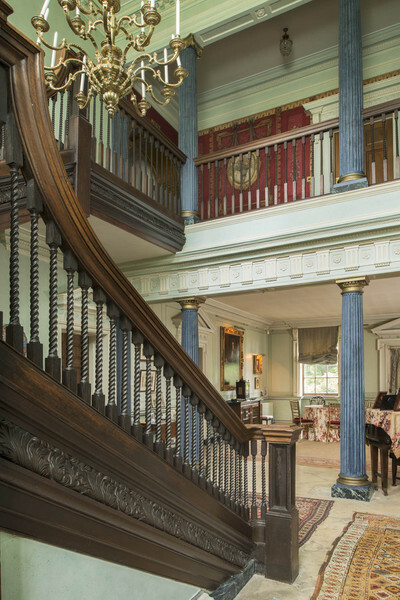 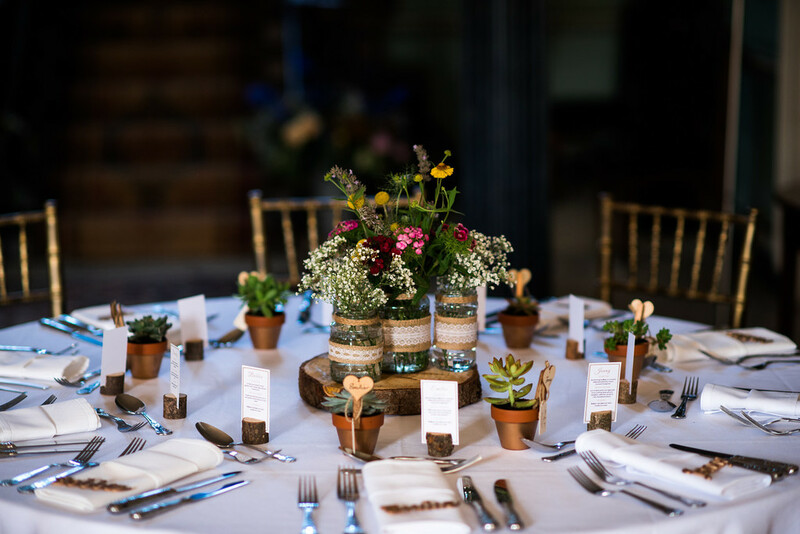 At the heart of the house is our beautifully restored, stone flagged hall, which can accommodate 18 guests seated at a banquet style single table or up to 48 at round tables for a special meal. 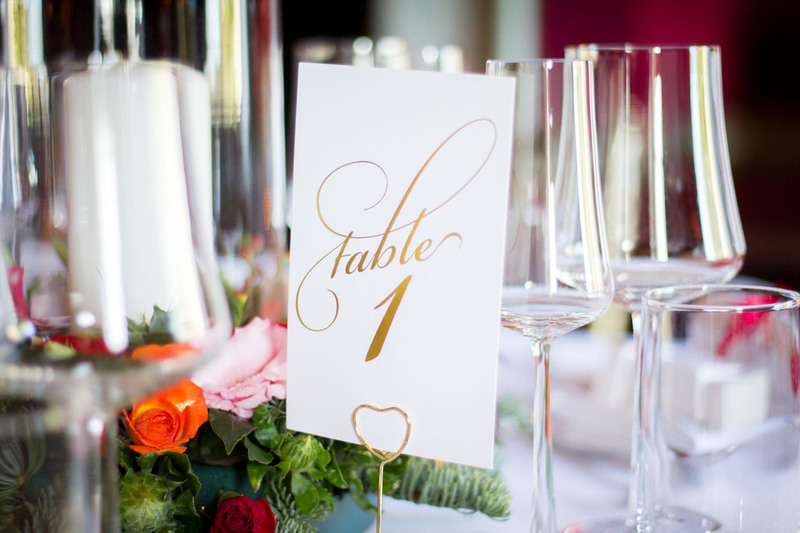 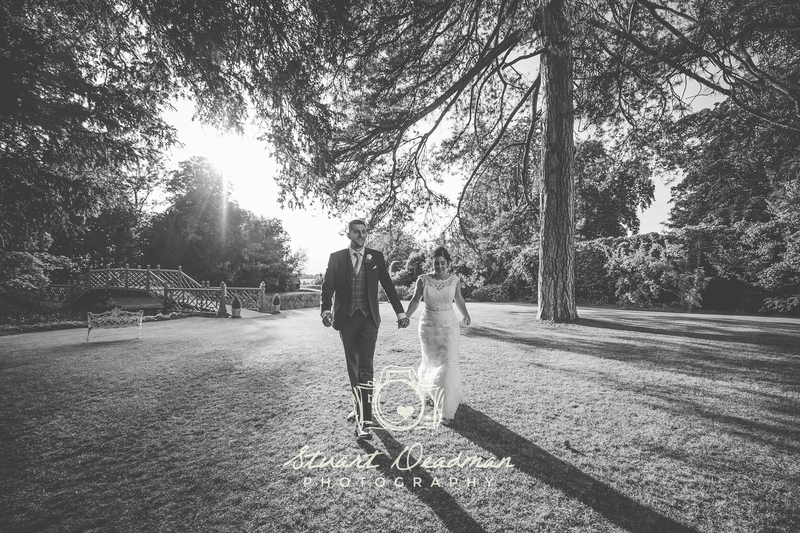 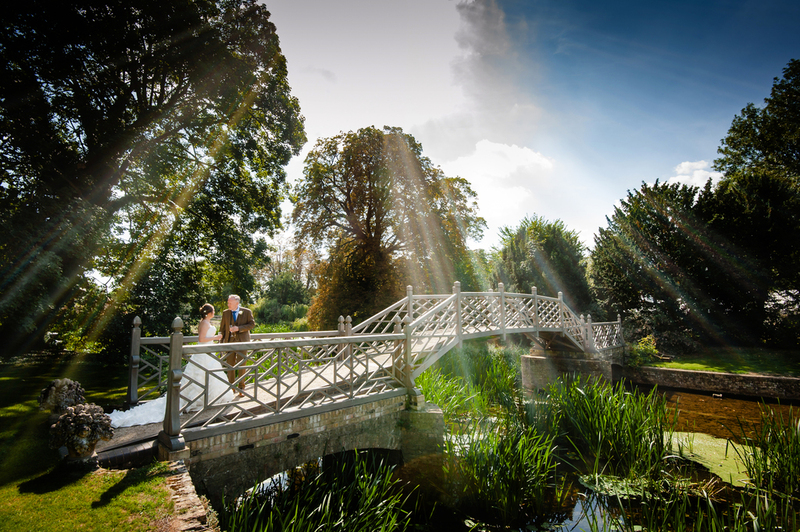 It is also the perfect place to welcome your guests with a champagne reception.